Brill is very pleased and proud to be the new publisher of Oud Holland – Quarterly for Dutch Art History as of January 2008. 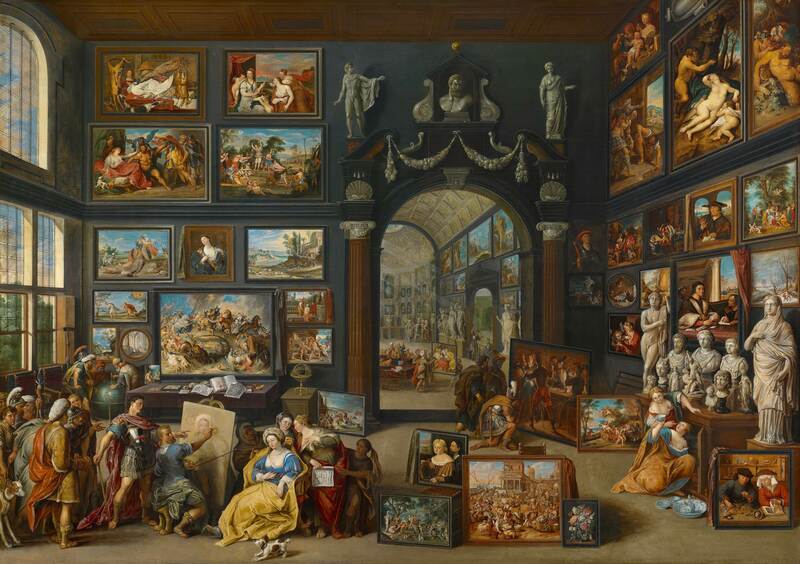 Oud Holland is the oldest surviving art-historical periodical in the world and is entirely devoted to the visual arts in the Netherlands up to the mid-nineteenth century. Founded by A.D. de Vries and N. der Roever in 1883, Oud Holland has appeared virtually without interruption ever since. It has featured thousands of scholarly articles by Dutch and foreign authors, including numerous pioneering art-historical studies. Almost from the magazine’s inception, the publication of archival information concerning Dutch artists has played an important role. From 1885 to his death in 1946, the renowned art historian Dr. Abraham Bredius set a standard of excellence for Oud Holland. Many other well-known Dutch art historians have also served as editor of the periodical. Oud Holland is published four times a year. Every volume is richly illustrated, has at least 200 pages, and comes with a comprehensive printed index of names. Most texts in Oud Holland are printed in English. Articles in other languages, like Dutch, French or German, have an English summary. The editorial board is composed of Prof. Dr. Y. Bruijnen, Drs. E. Buijsen, Prof. Dr. R.E.O. Ekkart, Prof. Dr. C.W. Fock, Prof. Dr. V. Manuth, and F.G. Meijer. In close cooperation with the Netherlands Institute for Art History (RKD), who will remain responsible for the editorial activities, Brill will continue offering the quality periodical that exists already for so many years. Brill has made Oud Holland‘s prestigious back volumes available to researchers by publishing these volumes complete online early 2008. An institutional subscription to Oud Holland includes access to all back volumes online ! Founded in 1683 in Leiden, the Netherlands, Brill is a leading international academic publisher in various fields of interest. With offices in Leiden and Boston (MA), Brill today publishes more than 100 journals and around 600 new books and reference works each year.